For the second year running we are running our New Company Of The Year category. 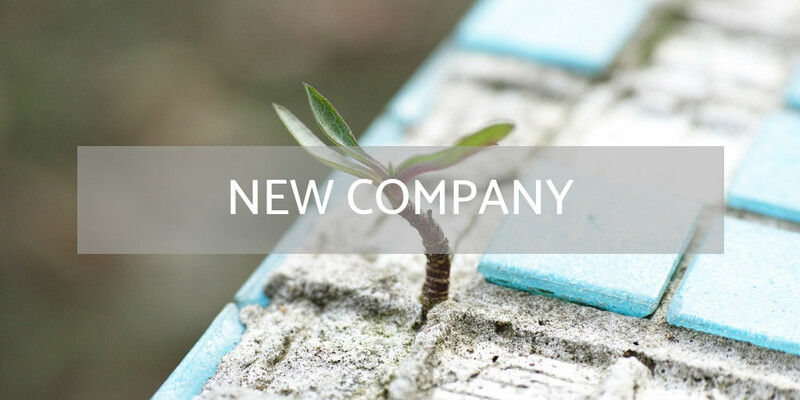 Each year new businesses are set up in the UK fenestration sector, all hoping to make their mark, grow their startups and make a good life for themselves and their employees. Everyone knows how big a task it is to create a brand new company in what is a pretty complicated industry, and with this category we wish to shine a light on an area of industry that always deserves credit. To nominate a new company in this category your nomination choice must have been in business for no longer than 18 months at the time of nomination. They must operate their business in the UK fenestration market and can be in any product area.